In an Emergency do not hesitate. 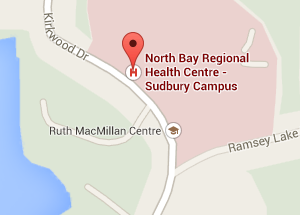 Go directly to our Emergency Department located at 50 College Drive, North Bay. 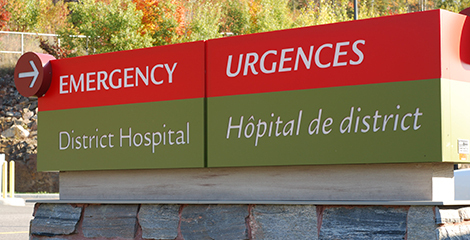 The Emergency Department is open 24 hrs/day 7 days per week. 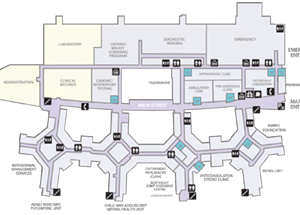 It is staffed by a multi-disciplinary team of registered nurses, registered respiratory therapists, social services, pastoral care, crisis intervention, orthopedic technicians and other members of our health care team. What are my alternatives to the ED? Telehealth Ontario: If you have an illness or injury, you can call Telehealth at 1-866-797-0000 and speak to a nurse over the phone. 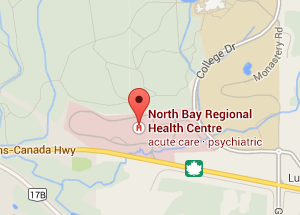 This is a 24 hour, 7 day a week service if you live in Ontario. Find a doctor or nurse practitioner: Health Care Connect helps people find a doctor or nurse practitioner who are taking new patients. You can register with Health Care Connect by calling 1-800-445-1822 or register online at ontario.ca/healthcareconnect.